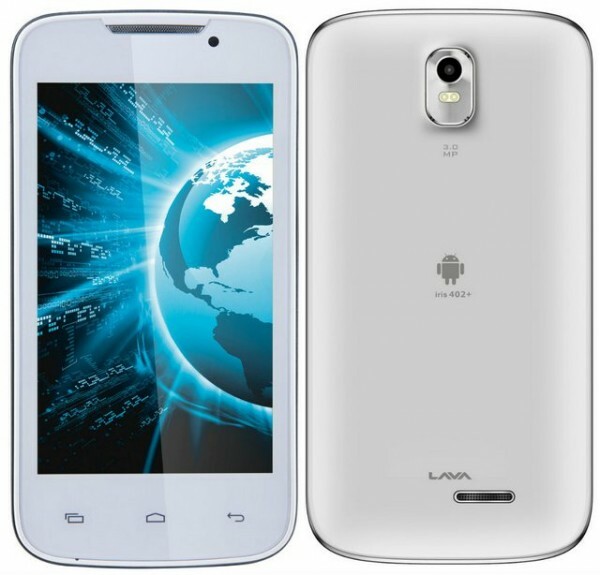 The Lava 402+ 3G which went on pre order last week, is now official in India. The handset comes with entry level specs and it is priced at Rs 6,499. It is successor of the 402 and it has 4 inch WVGA display. It is dual SIM phone and packs with 3 MP rear shooter. There are very few dual-core 3G phones at this price tag. The Iris-402 plus + is avaialble in Grey, Brown and White colors. It would compete with Karbonn A8 and Spice Mi 403.